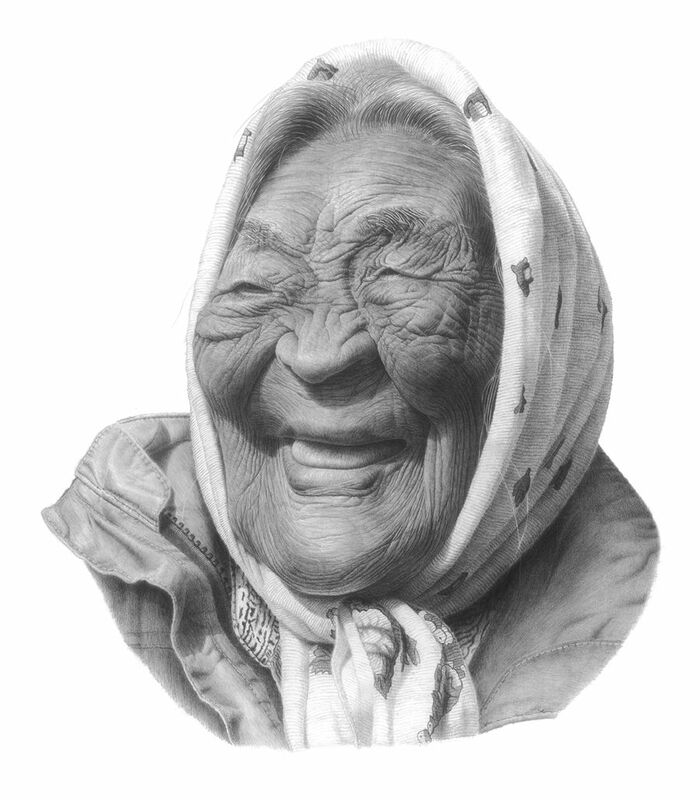 Manitoba artist Gerald Kuehl’s stunning graphite pencil drawings go beyond mere portraits to capture his subjects’ very essence. Accompanied by compelling biographies from oral accounts and stories shared with the artist, these storied faces provide valuable insights into the history of First Nations, Inuit, and Métis Elders. The challenges and triumphs of the experiences they have survived are clearly etched on their faces, making each portrait a stirring visual monument. 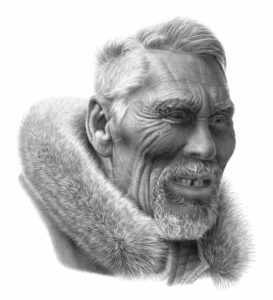 The unbelievable artistry of Kuehl’s work, which is so realistic his subjects seem to draw breath, inspires strong emotions in the viewer. Portraits of the North offers a unique perspective of Northern life.